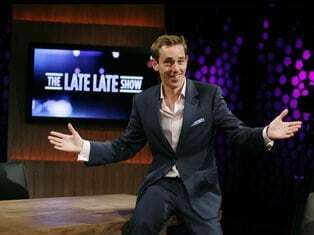 If you have left Ireland or you have family who have, ‘The Late Late Show’ wants to hear from you! The clip can be sent via email, Twitter or Facebook. The closing date is Wednesday 14th March at noon. Hope to see some of you on TV!! !